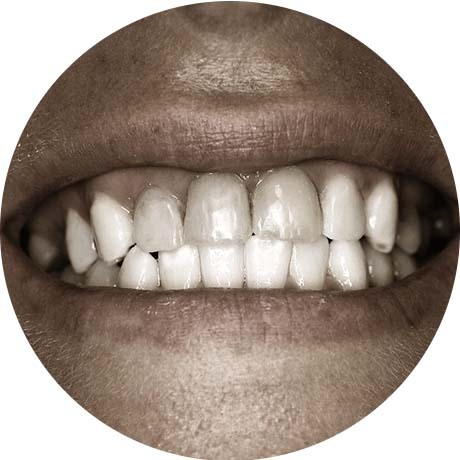 Esthetic dentistry is art, it is a challenge that provokes the dentist’s creativity. Esthetic dentistry is art. 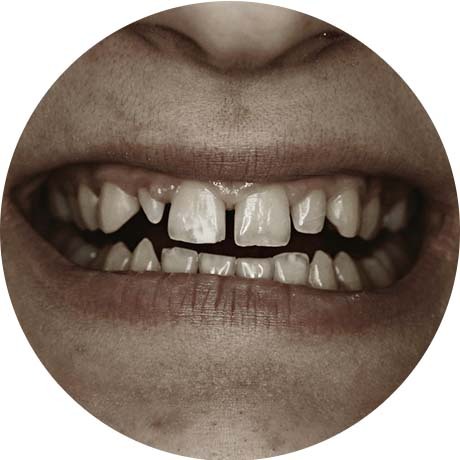 It is a challenge that provokes the dentist’s creativity. 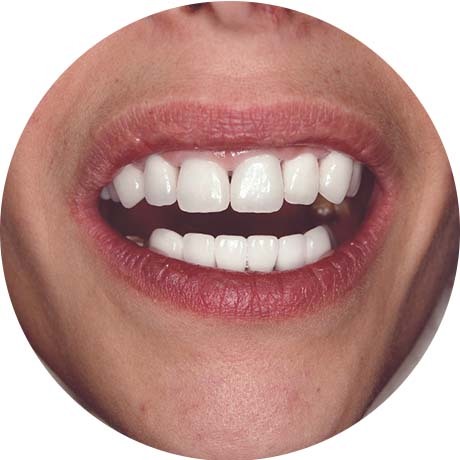 The teeth are restored both functionally and esthetically. 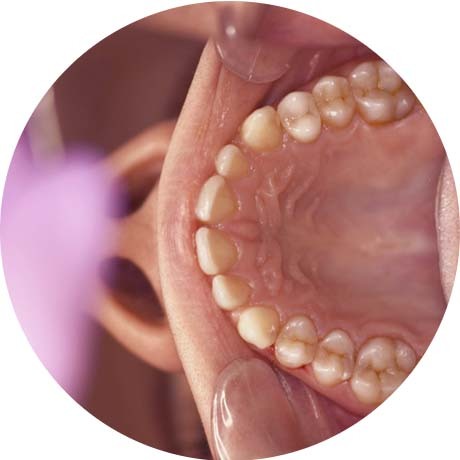 This less stressful to the dental tissues method has become the quiet revolution in dentistry. It requires not only skills and knowledge, but also a heart. Now that’s a real revolution! 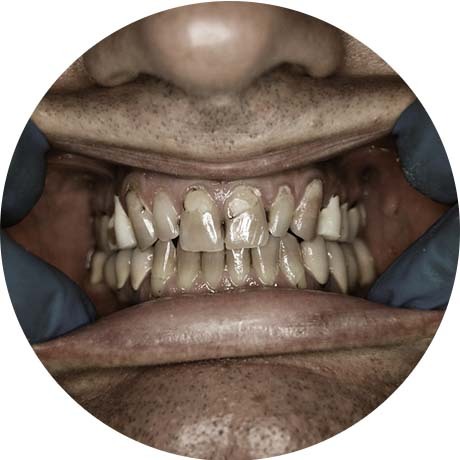 Excellent results are a combination of advanced equipment, high quality materials, a virtuoso performance and mindful patients. 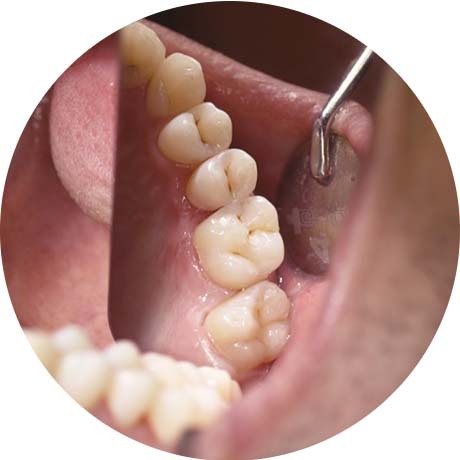 We are successfully dealing with cases where many fellow dentists would remove the tooth without a second thought. 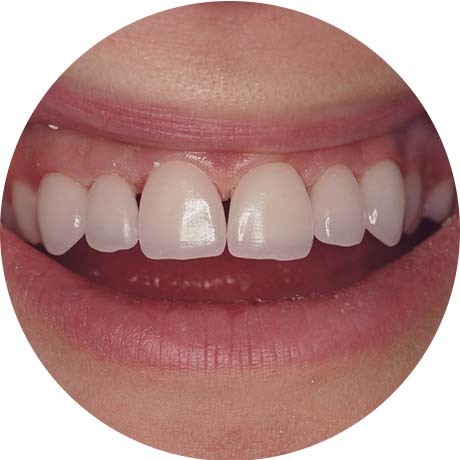 What’s better than to get treatment which will protect your teeth, will make them more beautiful and most importantly - will last for a sufficiently long period of time? 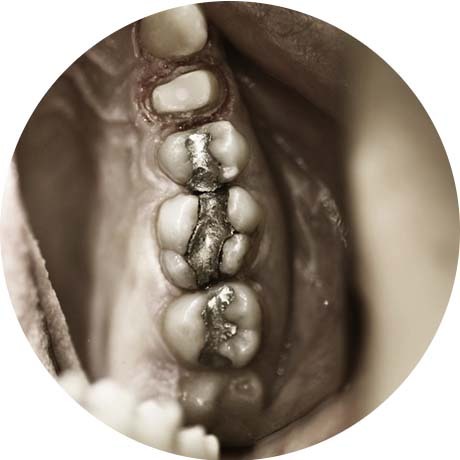 Integrated approach to complete teeth restoration and metal-free treatment. 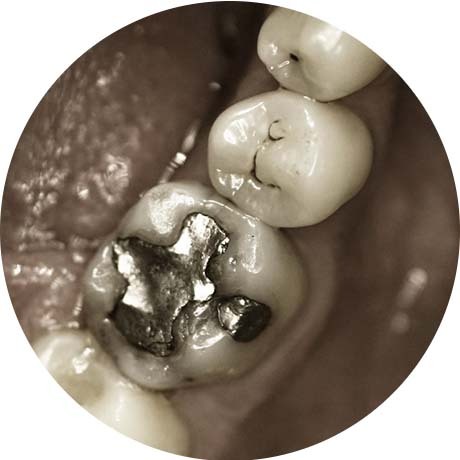 Removal of mercury amalgam fillings, restoration of the natural shape, surface and color of the tooth through art restoration. 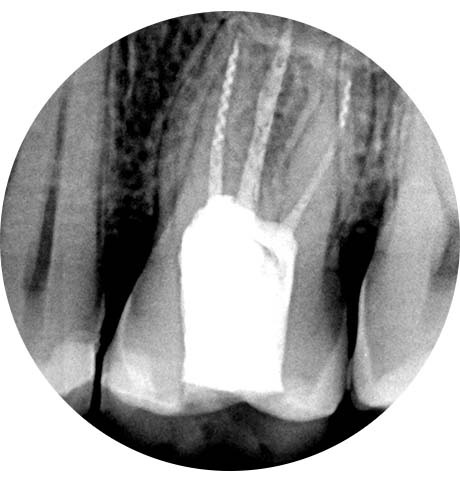 Removal of metal-ceramic constructions, tooth preparation, raising the bite and placing a zirconium crown. 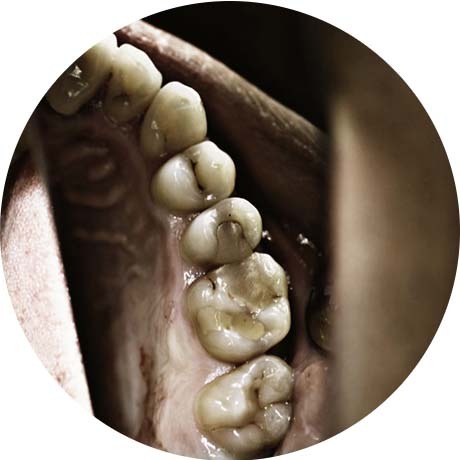 Replacement of photopolymer fillings, removal of secondary caries and renovation of the teeth through art restoration. 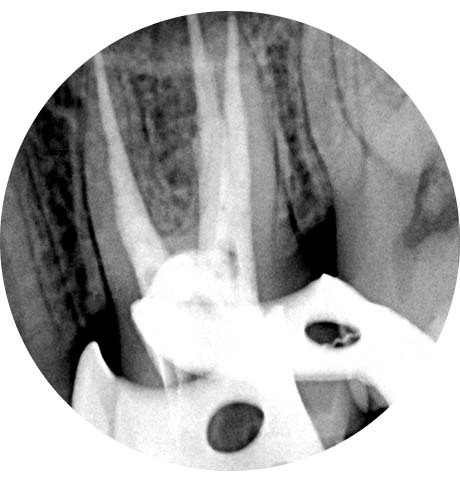 Retreatment of upper molar accompanied by the removal of the separated root canal instruments from a previous treatment done by another dentist. 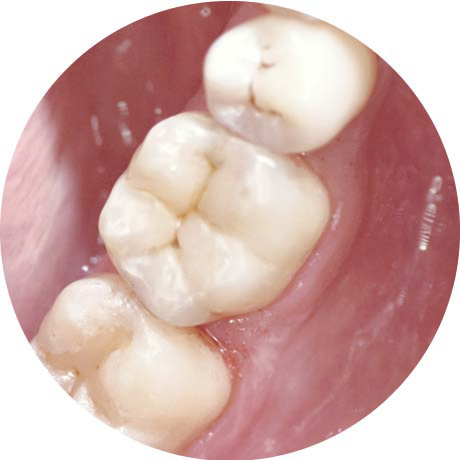 Removal of knife edge crowns, retreatment of the teeth, building a construction and placing a zirconium crown. 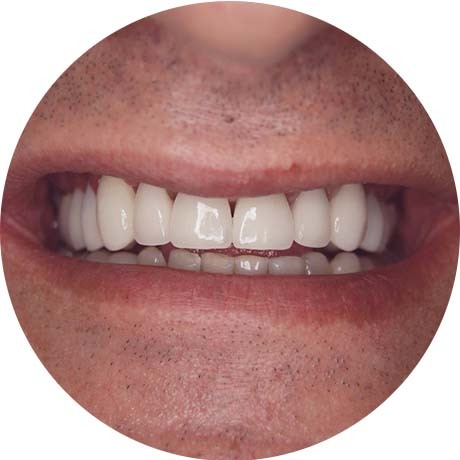 Dealing with aesthetic problem through the modeling of six veneers and returning the beauty of your smile. 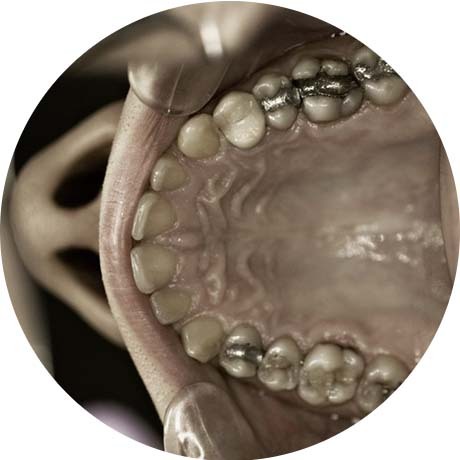 Restoring the natural appearance of the teeth after removal of mercury amalgam filling. 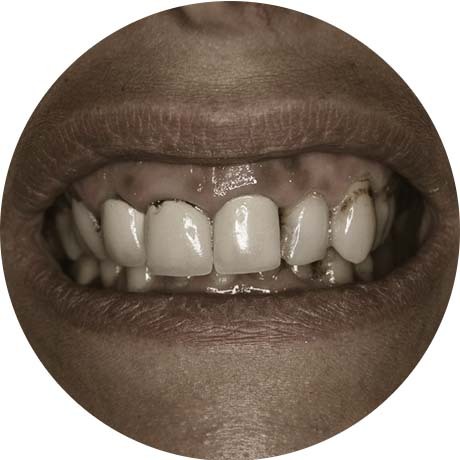 Front teeth restored with photopolymer with visible gray hue. 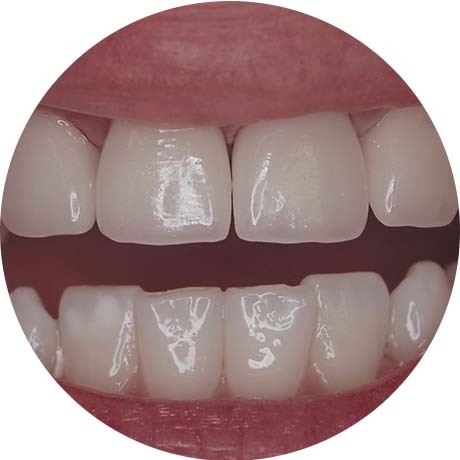 Placing of four ceramic crowns. Lower teeth are all natural. We never make people wait. We work by appointment only, and we always schedule your visit at the most convenient time. That way we have enough time to carry out a thorough dental examination and a discussion about everything we need to do. Call us and book an appointment. 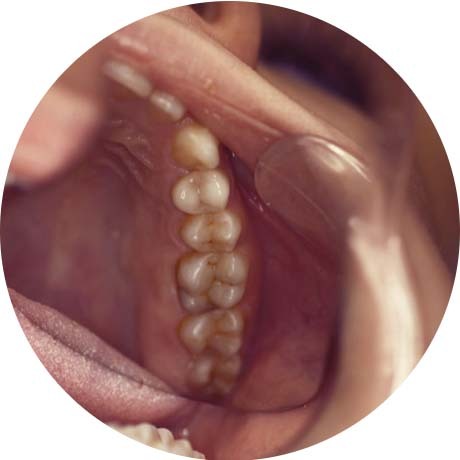 During the appointment, we will do a visual exam and we will discuss what treatments you may need. Our office is located at a very convenient location - at the intersection of Bulgaria and Gotse Delchev Blvd in office building Fina 5.